Make millions by getting medicines delivered to people who need it instantly! An On Demand Pharmacy business all set to ensure success and profitability to you. 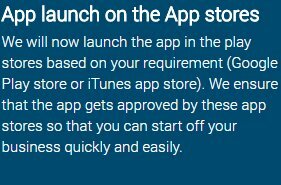 This is not just an application. The Medicine delivery app is your first step to succeed in a business venture without breaking a sweat. 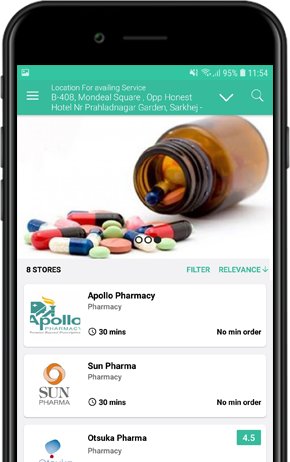 With this application, you can ensure that your customers using Android or iOS can both order medicines online and get them delivered to their doorstep instantly. With a responsive design, this Go-Med Clone app is all prepared to work on multiple devices like handsets, tablets, PCs, and laptops too. 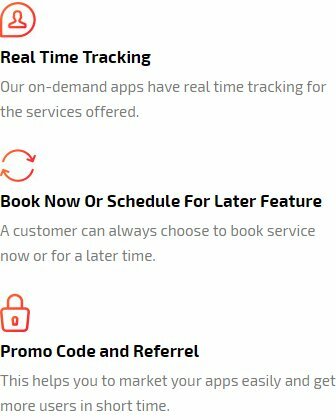 This app has been created on the frame of a very successful taxi application model, which means that it is flawless owing to the fact that it has been used by millions of users already. No more bugs there for you! Store Web Panel for managing Orders, Deliveries, Medicine Items & their categories..
Admin Web Panel to manage all - Payments, Commissions, Customer, Store, Delivery Driver, etc. 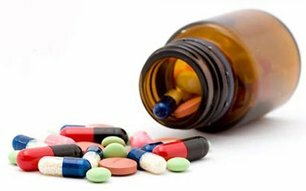 Medicines are not a luxury but a very basic requirement for people. So long as there is life, people will need medicines to survive. By investing in this business, you are essentially opening the doors to a lifetime of earnings. 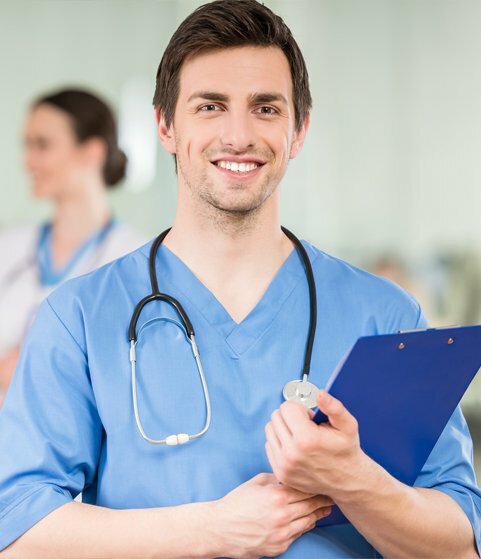 To use this medicine delivery app, the User will first download the app and log in to it using their social media ids such as Twitter, Facebook, Gmail or any other Email id. They can also create a new profile by filling in the necessary fields such as name, phone number, email, address etc. 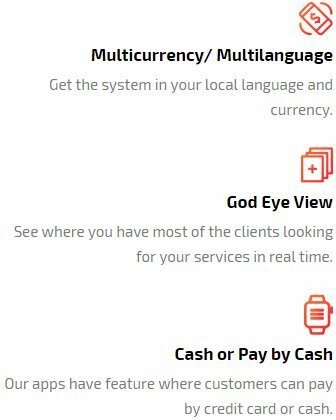 The ser shall, at this point also fill in the details of their credit card to ensure smooth payments at the end of the service delivered. Once the User has logged in to the application, they can find the medicines that they are looking for. All the pharmacies around their area that have the medicines your User is looking for will be shown in the app. The User can choose the pharmacy of their liking. Once the User selects the Pharmacy, a medicine delivery driver is sent a request to collect the medicines. Once the delivery driver accepts the request, he gets the job. The pharmacy gets a confirmation that a driver has been allotted and so prepares the order. At this point, the payment for the order is deducted from the preselected card of the user. 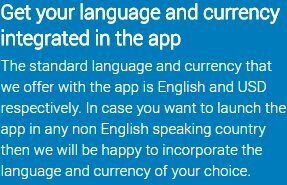 The User can also choose to make the payment via cash or through an in app wallet. If the chosen method is through cash, the user can do so directly when the medicine is delivered. 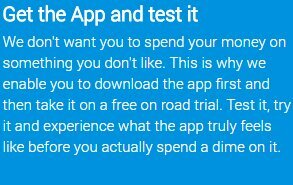 In the option of the in app wallet, the payment is deducted directly from the user's in app wallet. The medicine delivery driver goes to pick up the order and marks on the app as medicines "COLLECTED". The User can now track the entire route of the delivery driver so that he or she can know how long the driver will take to deliver the medicines. The Medicine Delivery Driver will now reach the destination of the User and deliver the medicines. The Medicine Delivery Driver will also mark the app with a radio button stating that the medicines have "DELIVERED". 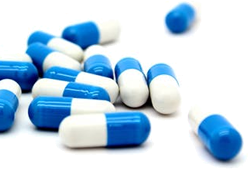 Once the Medicines have been delivered, the User and the Driver can rate and review each other. For Medicine Delivery That Is Sure To Make You Very Rich! This is your chance to make it big! Grab this unique one time opportunity with the Go-Med clone to ensure a lifetime of steady earnings with no efforts! The world is experiencing a steady shift towards going digital. People are strongly relying on apps for just about every need. Give your customers the ability to place orders and get instant delivery of medicines right to their doorsteps. All you need to do is invest in it once and enjoy its benefits for a lifetime. Our team of expert professionals has specially crafted this medicine home delivery app to ensure that nothing but the best medicine delivery solution is in your hands. Make the most of this opportunity NOW! We believe in doing all the hard work and making yours easier and that is why we follow the four-step forumla below. Get Stunned By Our Pricing! We Offer The Most Cost Effective Solutions In The Market. We are committed to delivering the highest quality product at the lowest market price to ensure that you can get higher returns on investment! 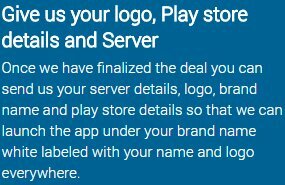 One Purchase-All Solutions! A Unique User App, A Systematic Medicine Delivery Driver App, An Efficient Pharmacy Web Panel, A Robust Admin Panel And A Website- Everything You Will Need To Succeed! We care for you. We understand the importance of setting up a business like Go-Jek. This is why we ensure that we offer not just a single application but a holistic entrepreneurial solution for your business needs. 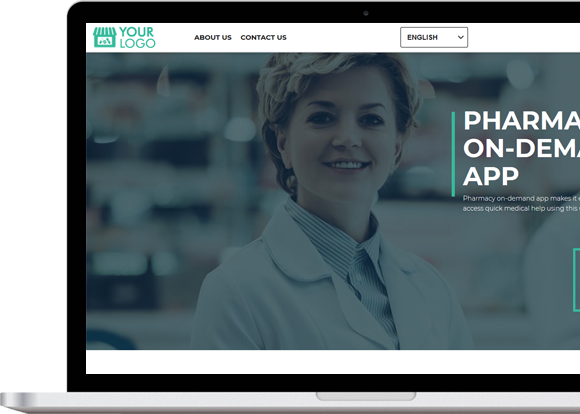 Our Go-Med Clone package includes the Medicine delivery driver application, User application, Pharmacy web panel, Admin Panel and a Website. This is a whole package that will lead you straight into victory. When we offer you a solution, we are committed to deliver an application that will be responsible for your business goals coming true. Our uber medicine delivery app has been created to ensure that you don't need to do anything. With minimum efforts you can easily get maximum returns right here!